Liverpool are reportedly considering a concrete bid for Juventus striker Paulo Dybala in the coming weeks. 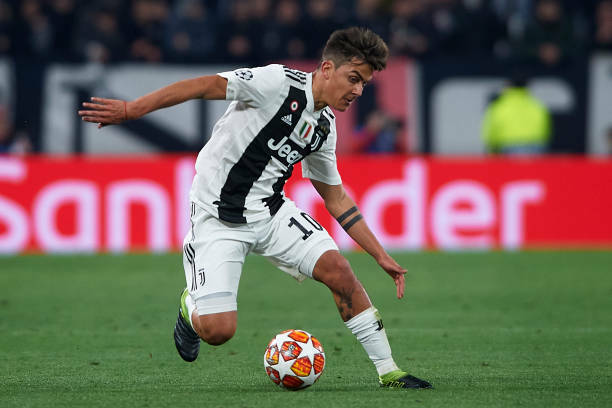 Dybala's future has been the subject of much debate in recent transfer windows, and rumours regarding a possible exit have once again begun to swirl due to the Argentine starting just four Serie A games since the turn of the year. Real Madrid are understood to have a long-standing interest in signing Dybala, who has also been linked with a big-money move to Manchester Unitred in recent months. However, Tuttomercato reports that Liverpool have now emerged as surprise frontrunners for his signature and could push for a deal to be agreed within the next few weeks. Juventus would likely command a hefty fee of more than £100m for the 25-year-old, although that price tag is not thought to have deterred the Premier League title hopefuls. Dybala has scored just four goals in 25 Serie A appearances so far this season, but has five goals in seven Champions League outings.